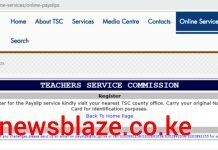 Home TSC & Education TSC Portal TSC adds yet another (new) teachers’ registration, employment requirement. 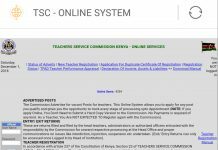 The Teachers Service Service Commission, TSC, is mulling the introduction of a new requirement for teachers seeking to be registered with the Commission. 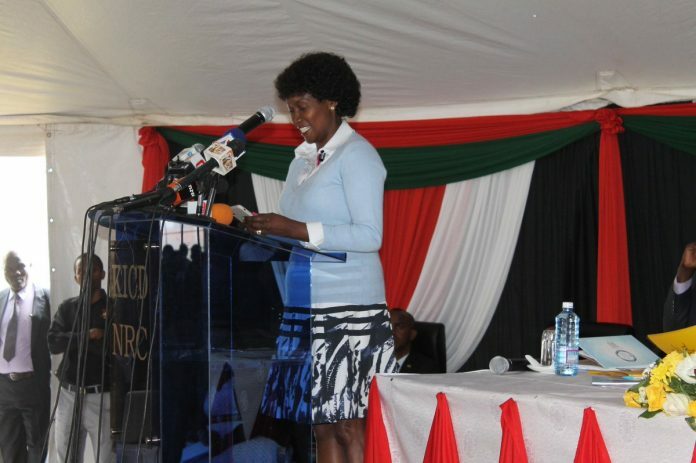 TSC Chief Executive Officer Dr Nancy Macharia has proposed that teachers who may need to be given the registration number must first work as interns. According to Dr Macharia, Graduate teachers would be issued with teaching certificate and registration certificate after the successful completion of the internship programme at an assigned school. This will thus prevent graduate teachers from serving in other professions (mostly in the banking and insurance sectors) before they re-emerge during interviews to be recruited by the Commission. The current TSC employment guidelines give graduates who have stayed out for longer periods an upper hand compared to fresh graduates. 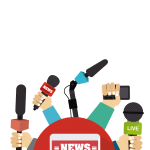 Relevant academic and professional certificates from recognized institutions, READ MORE DETAILS HERE: Nnew- Academic and professional requirements for registration of teachers. 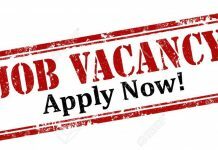 The Commission registered a total of 9,199 new teachers between 1st January and March, 2019. Names, ID Numbers and TSC Numbers of these teachers have since been posted on the TSC website. 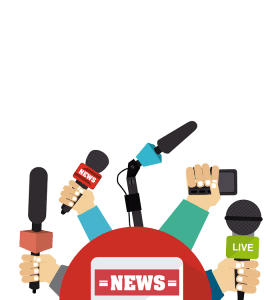 TSC online services- the TSC website, online services and how to easily access them. When I want to do the registration of a tsc number, do we upload the original certificates or the certified copies? ?